Nelson Eddy: The Opera Years released on Kindle…and soars up Best Seller lists! Sharon Rich San Diego lecture, Q&A and book signing after “A Scandalous Affair” performance, May 12, 2012! Jeanette MacDonald – Nelson Eddy Holiday 2011 Luncheon, December 4, 2011! 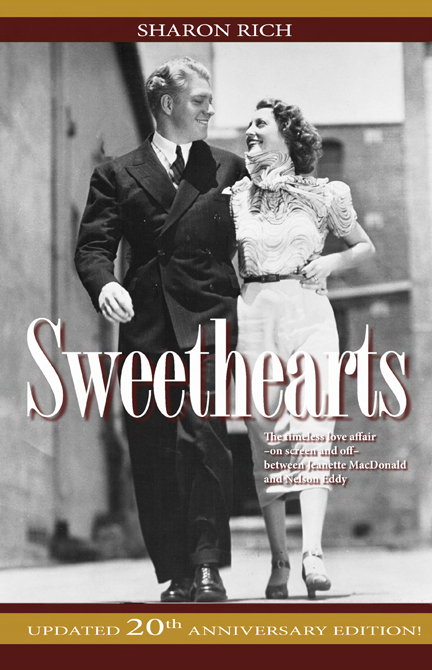 Join Sharon Rich for an afternoon luncheon, Q&A, rare interview clips and a Sweethearts book signing on Sunday, December 4, 2011, in Studio City, CA. Details and tickets at maceddy.com. Join Sharon Rich for an afternoon luncheon and book signing on Sunday, June 26, 2011, in Studio City, CA. Details and tickets at maceddy.com. 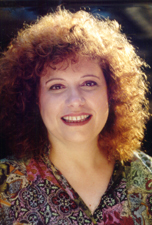 Join Sharon Rich for an afternoon luncheon and book signing on Sunday, December 10, 2010, in Studio City, CA. Details here. Join Sharon Rich for a book signing/Q&A in Clearwater, FL on Saturday, October 30. Details here.